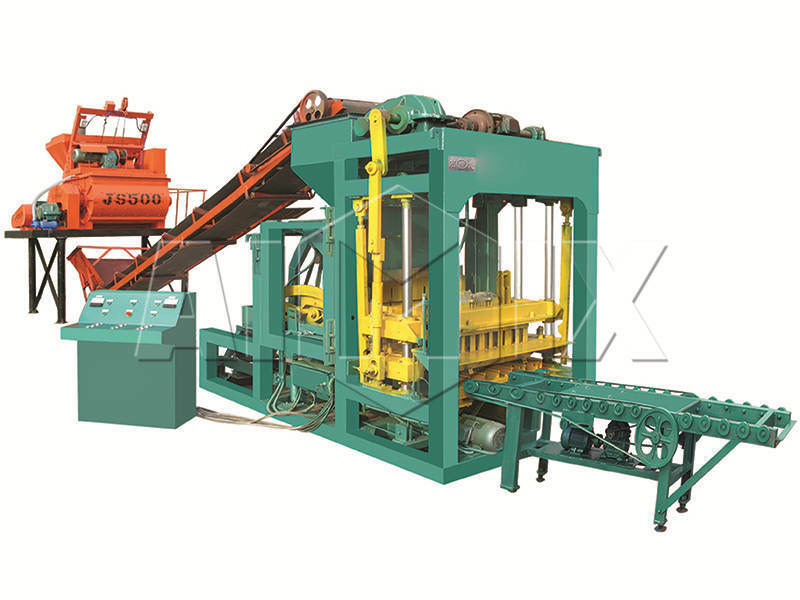 Brick making plant is an indispensable equipment for building construction projects. 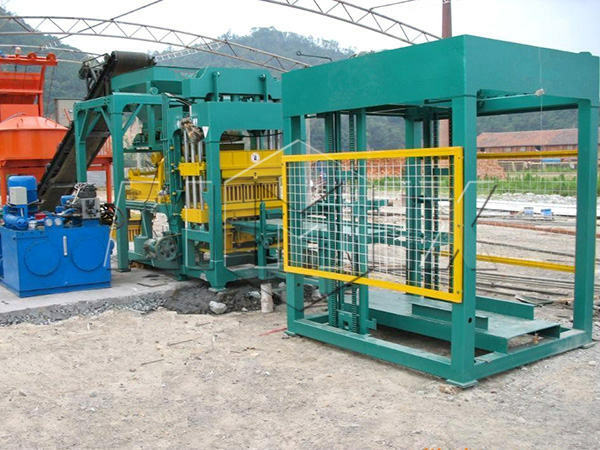 When the machine produces burning-free bricks, it reuses the construction waste and industrial rubbish as the main raw materials of bricks. What’ more, the machine becomes easier to operate and maintain with the update of technology, so that the machine becomes more popular. If you want a good-performance cement brick plant, Aimix is your ideal choice due to the large output and high efficiency. 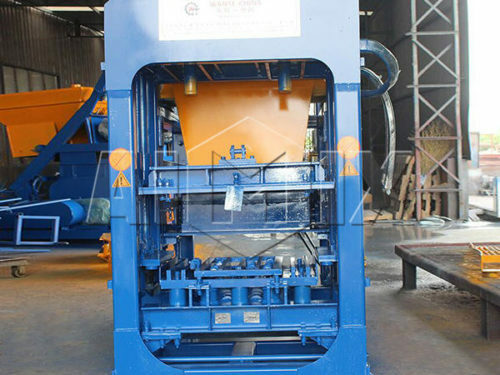 Mixer: as one of the parts of brick making machine, the mixer is the special equipment to blend the materials, such as fly ash, slag, lime and so forth. The output of the plant decides the batch capacity of mixer we need, so the different models of cement brick making plant are equipped with different models of mixers. We mainly provide compulsory mixer, such as JS500, JS700, so that the mixed materials will meet the capacity of the brick production plant. What’s more, in order to prolong the service life, the blades and shaft of the mixer are made from the hard-wearing steel. If the clients have special demands, we will make efforts to satisfy the requirements. Belt conveyor: the belt conveyor has the function of conveying the mixed materials. After finishing mixing, the mixed materials are discharged from the mixing tube and transferred to the storage hopper by the belt conveyor. The main frame of the plant is made from good-quality materials, and most of the moving parts are provided with the bearings and pedestals. 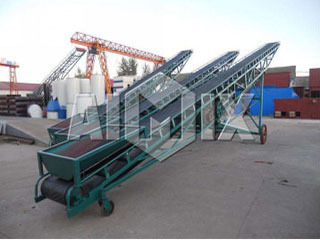 The belt conveyor has large transmission capacity to transfer the mixer materials for the brick manufacturing plant, and it can work for years without any faults. Hydraulic power pack: the hydraulic power pack is composed of oil tank, engine, control valve group, pressure gauge, sensor and other accessories. 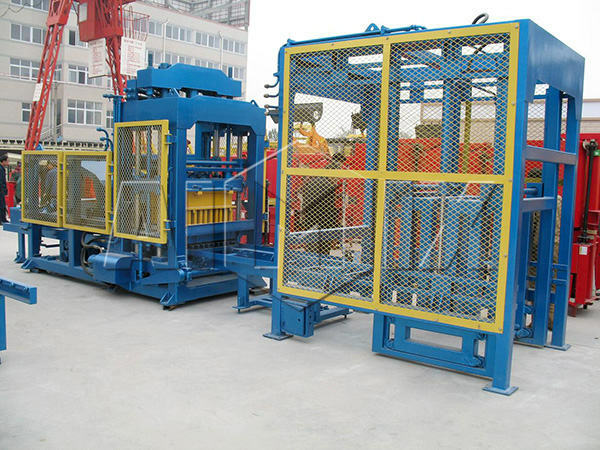 The device provides hydraulic oil with a certain quantity and pressure according to the requirements, so that it will finish the pressing cycle smoothly. The usage of hydraulic power pack enables the ash brick plant to work smoothly and efficiently. Programmable logic controller: there are mainly three operation modes, including manual, semi-automatic and fully-automatic mode. 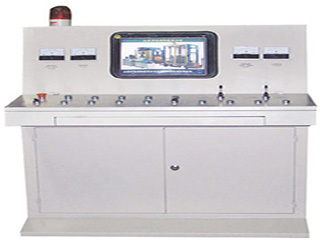 The fully automatic plant is equipped with programmable logic controller and touch screen, so that it is easy to operate. The PLC adopts the famous brand, which ensures the excellent performance and long working life. 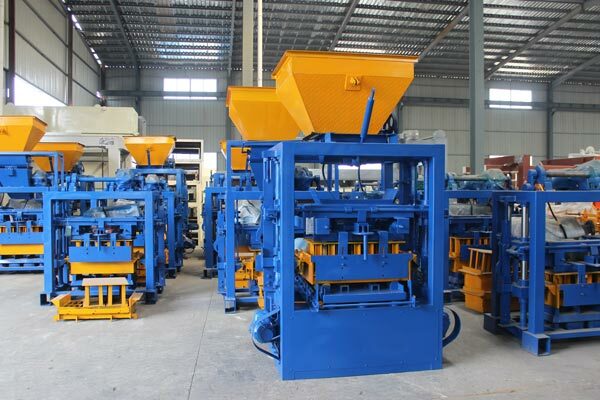 Before purchasing the machine, the clients should make business plan about the brick making plant. Realize the applications of the machine. The main products of block making machine for sale are hollow bricks, standard bricks, perforated bricks. 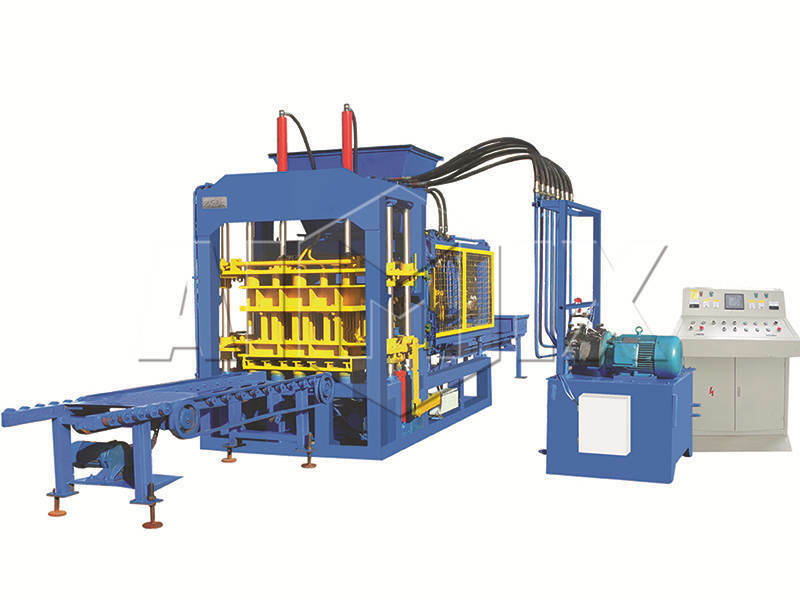 If the operator replaces the different molds, the machine will make bricks with diverse shapes and specifications. The multiple bricks enable the concrete block plant to be used in many projects, such as buildings, park, and road projects. Select the raw materials. Generally, the bricks are made from the fly ash, slag and so on, and the cement is taken as coagulator. If the investors would like to improve the quality of bricks, it is necessary to select the good materials. Operate the machine proficiently. If necessary, the operator can receive the professional training regularly, and the proficient operation will improve working efficiency. Meanwhile, never forget to maintain the cement bricks manufacturing plant timely. And the regular maintenance will extend life span. Sell the bricks. marketing is an ongoing process for the investors. We believe that the good-quality bricks and high working efficiency will improve competitiveness. Brick making machine plays an important role in the construction, and there are large amount of bricks plant manufacturers providing the machines for the users. As one of the qualified suppliers, we offer the high performance machines at acceptable price. 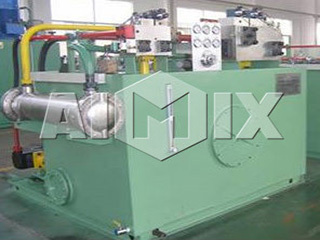 All of the machines made in Aimix meet international standard. 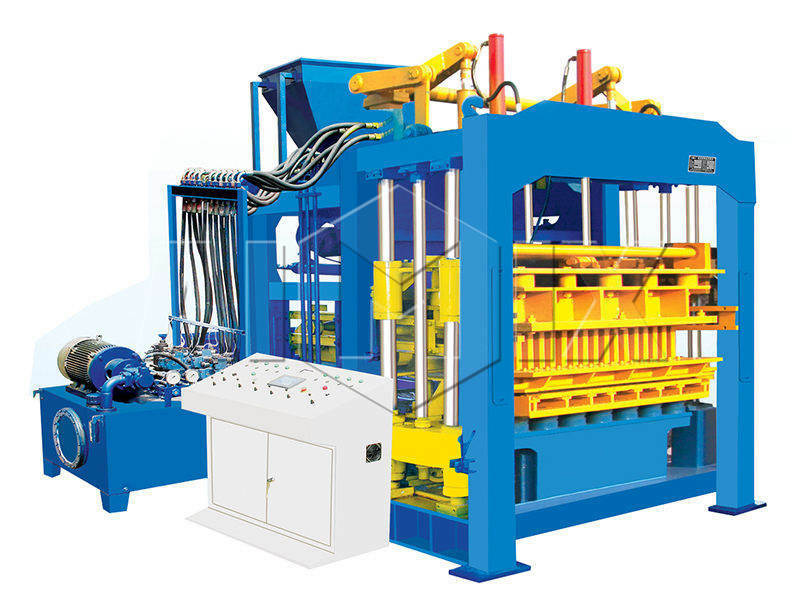 First of all, the body of the machine is made from high-strength steel, and the key elements adopt the famous brand, so that the machine has good quality. The mold is fabricated from the wearable materials, which enables the bricks to be standard. Before leaving factory, each brick plant has passed the rigorous examination, so that all of the machines meet the standard. The price of the machine is below the industry average price. As a professional brick making plant manufacturer, We Aimix aims to supply the excellent block brick machine to the clients at favourable price. We Aimix improves production technology and enhance working efficiency continuously, which lowers brick making plant cost effectively. 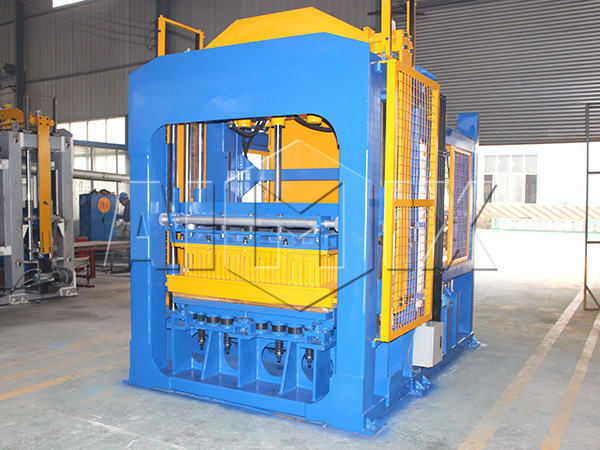 On the one hand, the machine has reasonable design, and it is easy to manufacture. On the other hand, we make a rational production plan, and all of the workers have proficient skills. So that the clients will get the machines at relatively low price. Many customers have complained that they are ignored after receiving the machine. Some of them have encountered problems in installment and operation because of lacking of the technology support. The customers purchasing from Aimix will enjoy the perfect service. When the clients receiving the machines, the technicians in our company will help install the block molding machine and train the operators. When the machines come into use, we will give instructions by telephone or video chat, if the technology support is needed. 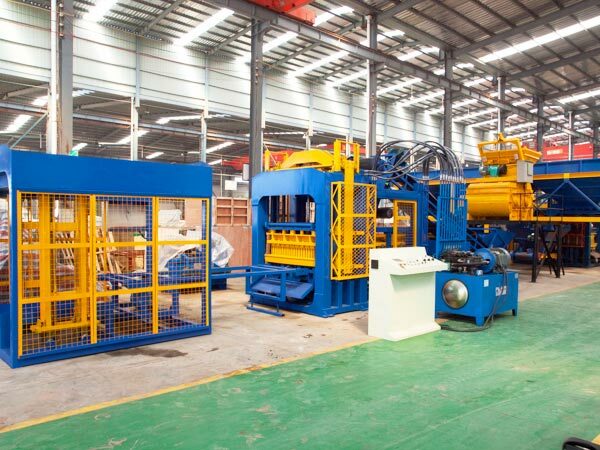 Aimix Group is professional and experienced in designing and manufacturing brick machine, which concentrates on high-quality products and perfect service all the time. The cement blocks plant is one of the most popular products, and the machines have been exported to many countries. If you want to get more information about the machine, please leave your message, and we will offer favourable cement brick plant price for you.